Millwright Tech Serv Pvt is the one of the leading CAD/CAM Software training company in Chennai. 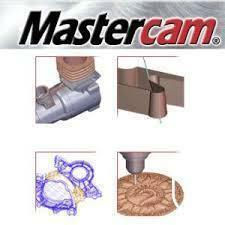 We are specialized in CAM training. 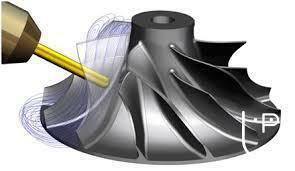 The main objective of us to provide quality training at affordable cost for the candidates. 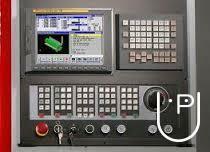 We are sharing our knowledge by providing training on CNC lathe, CNC milling programming training and SINUMERIK, FANUC control operating training for the candidates at affordable cost. 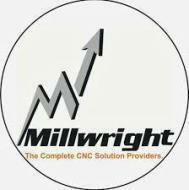 Millwright conducts classes in CAD and Mechanical CAD. It is located in Padi, Chennai. It takes Regular Classes- at the Institute and Online Classes- via online medium.